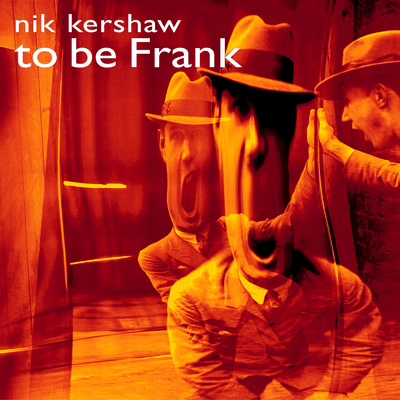 To Be Frank is the Nik’s sixth solo studio album. The album was released in 2001 (in the UK), and 2002 (in the US) on Koch Records. The only single released from this album was “Wounded”, which peaked at #100, on the UK singles chart. “Second album for Eagle Records. Home studio. Mark “Tufty” Evans twiddling the knobs again. Steve Washington bashing the tubs in Wessex Studios. Wonderful BVs from the gorgeous Imogen Heap (and Steve Balsamo – not as gorgeous but still great).